Today I want to talk about Comics and Graphic Novels. I know many readers don't think of them as "books" but really they aren't different at all. Think of them as picture books for adults. You have your Graphic Novels that are series long and generally follow the same main characters and then you have comics which are Novellas/ short stories set in a particular world but can follow anyone. See I told you they were similar. It is just all about perception. Something I've noticed about people who don't read Graphic Novels or Comics is they think they are for kids only. This is simply not true. You can find them in a variety of genres covering a wide variety of subjects. Did you know, most Classic books have a Comic or Graphic novel version? You can find the likes of Jane Eyre, Alexandre Dumas and Victor Hugo all in Graphic Novel or Comic form. One thing I really love about Graphic Novels and Comics is the ability to see the characters in front of me. Or in the case of some series, the world coming to life is a treat in itself. I tend to think Graphic Comics and Novels give the Author the perfect platform to express their vision to its fullest capacity. This is how they envisioned the world and their characters and this is how we should see them as well. Some of my favorite Graphic Novels and Comics continued television series I loved but sadly had been cancelled. I love getting to see the story after the show ends and it keeps me connected to the characters I spent years falling in love with. I also love that I can follow books into Graphic Novel or Comics form giving me another medium to immerse myself in the world. 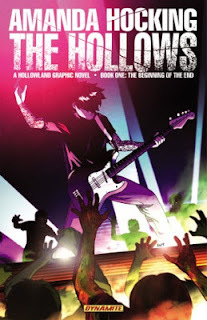 Recently one of my favorite Zombie series The Hollows was turned into a Graphic novel and it was brilliant. I can't wait to read more!! 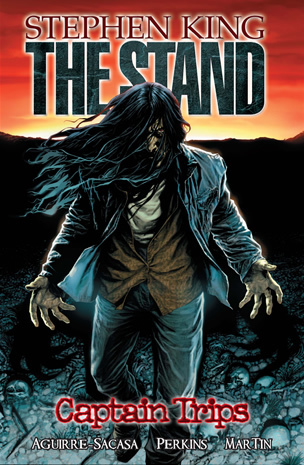 If you haven't read a Graphic Novel or Comic lately I highly suggest doing so. The work being produced is top notch and with so many genres and styles even the pickiest reader will be able to find something new to sink their teeth into!! Since I have way to many to list, I'm just going to share a random assortment of some of my personal favorite Graphic Novels and Comics. 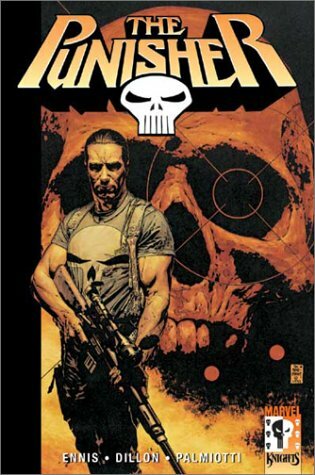 Do you read Graphic Novels or Comics? If so, Which are your favorites? If not, Why haven't you? As always, have a link to your post for the day feel free to leave it below. I love reading them all! Want to check out my other posts from this week? I'll link them below! Great post! I actually just started getting in to Graphic Novels last month but I'm really digging them! My favorite one so far that I've read is Maus by Art Spiegelman. I'm reading Game of Thrones graphic novel right now. I'll have to check out the others you mentioned above. I haven't started the Game Of Thrones graphic novels yet but I've wanted to. I did a post about comics and graphic novels today, too! 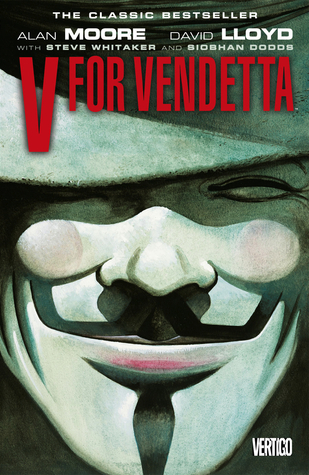 From your list I really want to read V for Vendetta. Awesome, I'll make sure to check yours out as well! Aww I didn't know Charmed had a graphic novel. I loved that show. Most publishers have online catalogs you can scroll through separated by genre. It might help you find one to start that is a fit your particular tastes. I agree with you. Graphic novels have definitely come into their own over the last 10-15 years. It's good that people are talking them up. I definitely agree. Thanks for stopping by! Great post, and I agree, graphic novels aren't just for kids. I don't read a lot of it myself, though, but I do pick up one every now and then if it's a part of a series I love. I am married to a comic/graphic novel/action figure collector so needless to say we have our share. His man cave is actually an action figure/comic den and he and my 3 sons love it in there. 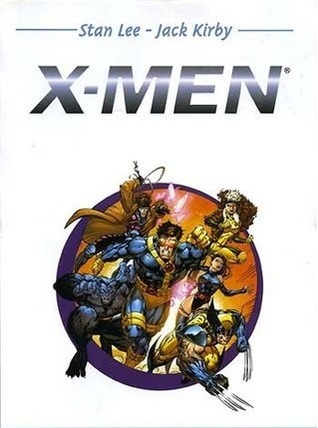 I used to read and enjoy the graphic novels more than I have now. I prefer graphic novels over the separate comics. I can get lost in and appreciate the art of a comic book. It is much more than just for kids. :) Stopping by from ABEA! Some series are developed with kids in mind and that's great! However, I think the majority are aimed at teens and up.